I made 19 new recipes in the month of September!! A record for sure! This is my first fall out of college that I'm not coaching swimming and it's so nice to come home and actually have some time to cook. It is still a lot of work (and a TON of clean up), but it's been fun. I've learned a lot! Grant and I finished the Clean Gut cleanse earlier in the month. I posted a recipe from the Clean website when we were doing the cleanse. It was a fantastic experience and not too painful. :) Grant has been feeling great and I had more energy than usual, so that was encouraging and motivating to continue eating the same way. In short the cleanse eliminates the most common "toxic triggers" >>gluten, dairy, sugar, & caffeine while adding a lot of supplements + probiotics to give your gut a rest and to power up and help restore balance to your intestinal flora (not to get all scientific on you)! :) We're not 100% all the time, clean/crazy, but most of the time we try to eat this way. 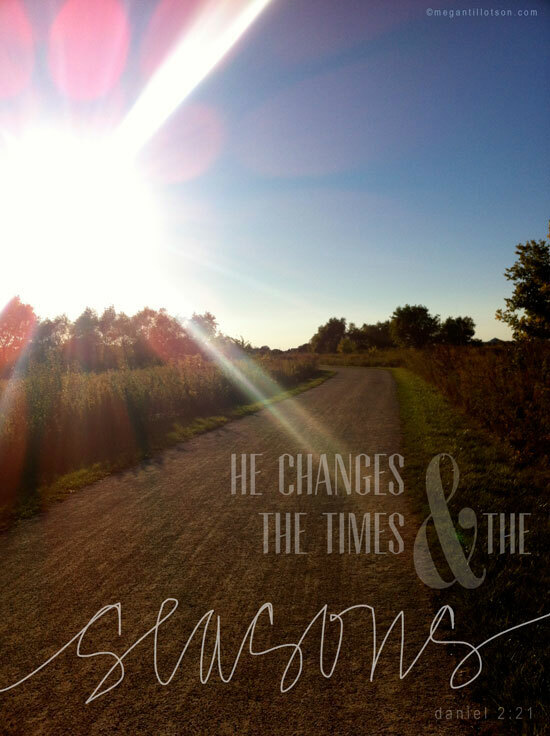 Daniel 2:21 (NIV) 21 He changes times and seasons; he deposes kings and raises up others. He gives wisdom to the wise and knowledge to the discerning.